Updated Friday July 27, 2018 by Southeast Polk Youth Tackle Football. Skills Day - 7th Grade - Monday August 13th, 6:00 PM Near equipment shed at Spring Creek Complex.Followed by equipment hand out. In order to better serve our players, coaches and fans, the league has made several changes. 3/4 and 5/6 grade leagues will play a 6 game schedule. For those divisions, we have moved the season start back a few weeks from our normal dates for 3/4 and 5/6 leagues. 3/4 and 5/6 practice will start on Tuesday, Sept. 4th. 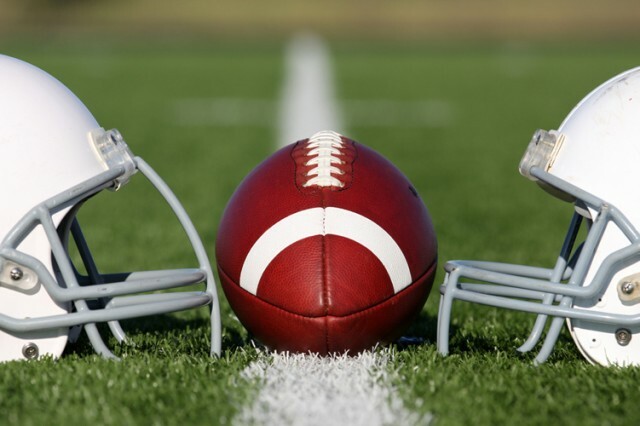 7th grade will start practice on August 15th due to scheduling within the Central Iowa Metro Football league. The league has alo instituted practice limits. Divisions will be limited to two nights of practice per week after games start. Prior to games beginning, teams may practice three times per week. As in the past. SEPYTFL will focus on skill and fundamental building in a fun and educational manner. Our league has always been progressive and innovative and this season will continue that tradition. By focusing on the fundamentals of the game during practice our players learn how to play football the right way. External links are provided for reference purposes. 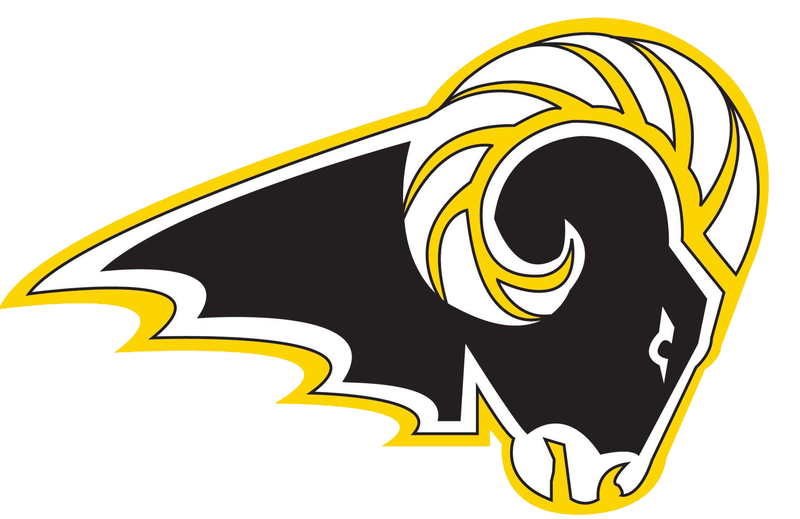 Southeast Polk Youth Tackle Football is not responsible for the content of external Internet sites. Copyright Southeast Polk Youth Tackle Football All rights Reserved.